"Michael Cohen’s recent public and closed-door testimony to Congressional committees has triggered additional areas for investigation by law enforcement authorities and the Congress. In fact, Mr. Cohen has recently obtained a hard drive with 14 million files from his computers and phones over the past 10 years, which we believe has significant value to the various congressional oversight and investigation committees. Yet Michael Cohen is the only person in the Trump organization who has been prosecuted. 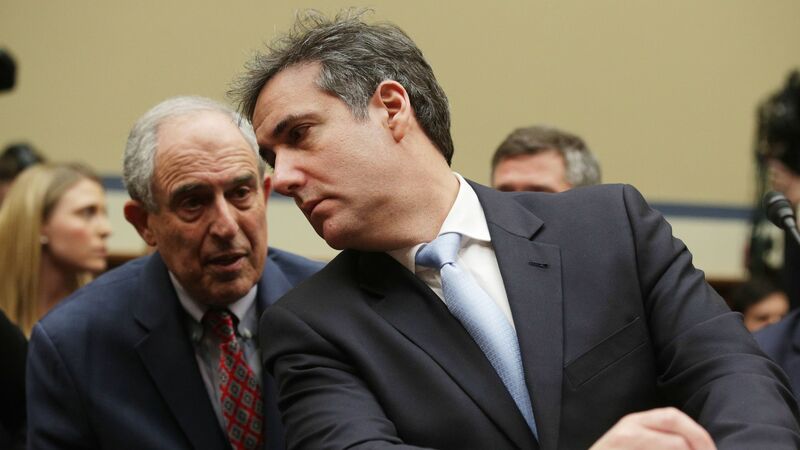 The actions against Mr. Cohen appears to be selective prosecution and the sentence imposed is a disproportionate one. For him to surrender in 30 days would be a detriment to committees search for truth, as well as a miscarriage of justice."